The OpenStack Marketing Portal is a resource for marketers in the OpenStack ecosystem. Below you will find ways to get involved in the OpenStack community, collateral for print and digital, and various OpenStack graphics. Contact [email protected] if you have additional questions about using the resources. How do I plan a meetup/local user group? The OpenStack community participates in a variety of events, ranging from our twice-yearly Summits organized by the Foundation, to sponsoring major industry events, to supporting regional one-day events and user groups organized by local community leaders. You can learn more about joining a local user group or starting a new meetup. In Navigating Events, you can learn about the different OpenStack events, from Summits to OpenStack Days, and find the event that's right for you. The OpenStack Foundation attends, speaks and secures sponsorships at various global industry events. We like to coordinate sponsorships with ecosystem members, especially when we are able to secure an OpenStack Pavilion on the show floor. You can contact [email protected] for more information. If you are a marketer and are looking for open source and cloud computing events to get involved in, a working spreadsheet of upcoming events is kept here. The OpenStack Foundation would not exist without the support of its partner companies. 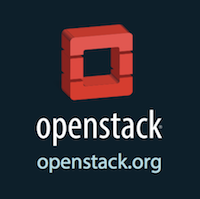 Learn more about OpenStack sponsors and find out how you can be involved. Connect with other marketing, communications and PR professionals who work in the OpenStack ecosystem to stay up to date, learn best practices and share ideas. You can join the Marketing Mailing List for the latest updates and meeting times. The OpenStack summit is the most important gathering of IT leaders, telco operators, cloud administrators, app developers and OpenStack contributors building the future of cloud computing. OpenStack Days are community-led events bringing together hundreds of IT executives, cloud operators and technology providers to discuss cloud computing and learn about OpenStack. OpenStack Hackathons are a new community event that encourages innovate and creative ideas using OpenStack. Visit the Events page for a list of Hackathons, and contact the Foundation directly for sponsorship opportunities. OpenStack is an open source software for building public, private, and hybrid clouds, developed and released around 6-month cycles. After the initial release, additional stable point releases are released in each release series. Here you will find logos, talking points and supporting collateral for each release. 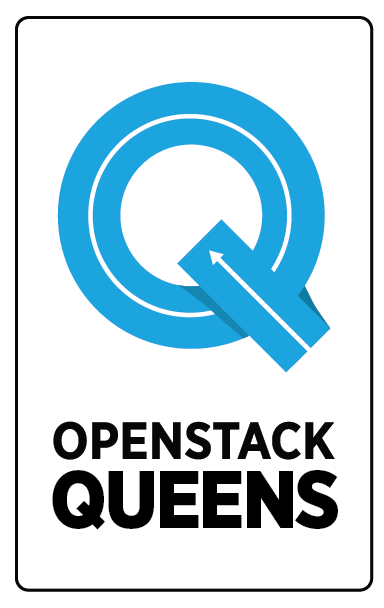 OpenStack Queens is the 17th release of OpenStack, and focuses on adding operational enhancements like Ironic Rescue Mode and HOT drag and drop templates, while supporting emerging use cases like edge, container management, HPC and AI through features like vGPU support, block storage multi-attach, OpenStack-Helm, Kuryr CNI daemon, and more. OpenStack Pike, the 16th release of the most widely deployed open source infrastructure software, showcases the OpenStack project’s increasing modularity. With individual projects supporting standalone use and enhanced project integration, Pike gives OpenStack users greater flexibility and freedom. 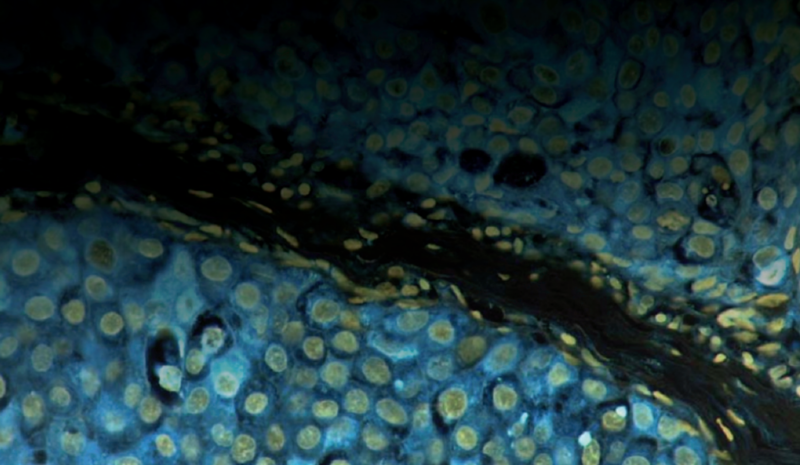 Ocata offers greater scalability, manageability and an enhanced user experience in this stabilization release cycle. 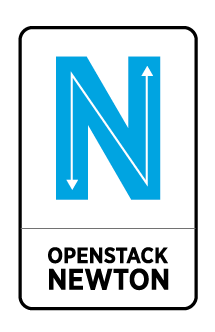 Newton, OpenStack’s 14th software release, offers better scalability, resiliency and an enhanced user experience for managing virtual machines, bare metal and containers with one platform. OpenStack Mitaka was the 13th release and offers greater manageability and scalability as well as an enhanced end-user experience. The Mitaka release was designed and built by an international community of 2,336 developers, operators and users from 345 organizations. OpenStack Liberty was the 12th release, and offers unparalleled new functionality and enhancements, offering finer-grained management controls, performance enhancements for large deployments and more powerful tools for managing new technologies such as containers in production environments. The Liberty release was designed and built by an international community of 1,933 developers, operators and users from 285 organizations. OpenStack Kilo, the 11th release introduced nearly 400 new features to support software development, big data analysis and application infrastructure at scale. The Kilo release was designed and built by an international community of 1,492 developers, operators and users from 169 organizations. OpenStack Juno, the tenth release of the open source software for building public, private, and hybrid clouds has 342 new features to support software development, big data analysis and application infrastructure at scale. The Juno release was designed and built by an international community of 1,419 developers, operators and users from 133 organizations. 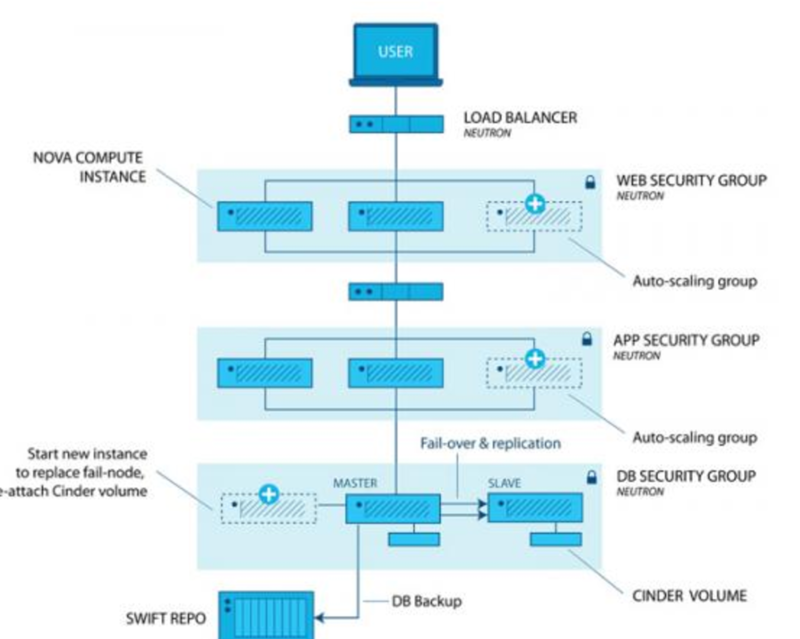 OpenStack Icehouse, the ninth release introduced nearly 350 new features to support software development, managing data and application infrastructure at scale. The Mitaka release was designed and built by an international community of 1,202 developers, operators and users from 120 organizations. Get the resources and instructions for permitted and correct use of the OpenStack name and logo. Need help navigating the marketing resources? Have a specific question about how to promote your OpenStack product or event? Contact the OpenStack Foundation marketing team. Share your press and help spread the word in the OpenStack ecosystem. Learn how you can make some noise about your OpenStack work, then visit the News page to submit press, or contact [email protected] for social promotion after reviewing guidelines.